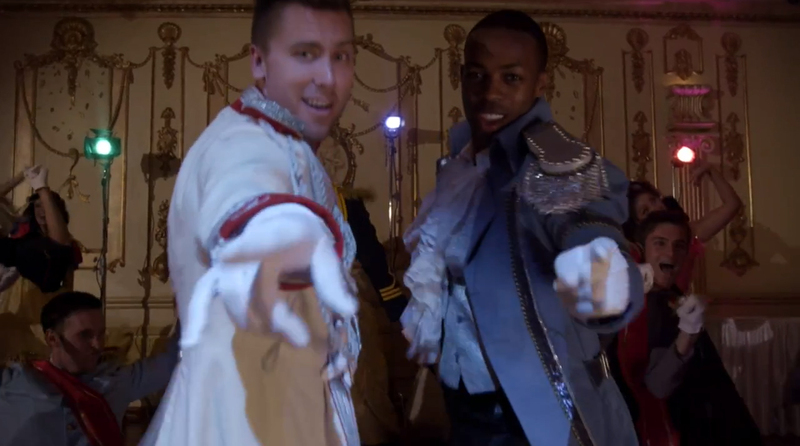 Check out Todrick Hall latest music video. It combines familiar top 40's songs with classic Disney melodies. Todrick stars as Cinder Fella, the male version of cinderella, seeking love equality. Lance Bass plays his Prince Charming. Cameo aplenty in the video.... Janice Dickinson as the Evil Stepmother, Shangela and Willam Belli as the Wicked Stepsisters, Glozell as the Fairy Godmother, Kimberly Cole as Jasmine and Aubrey O’Day as Alice. A good music mix and very adorable video.